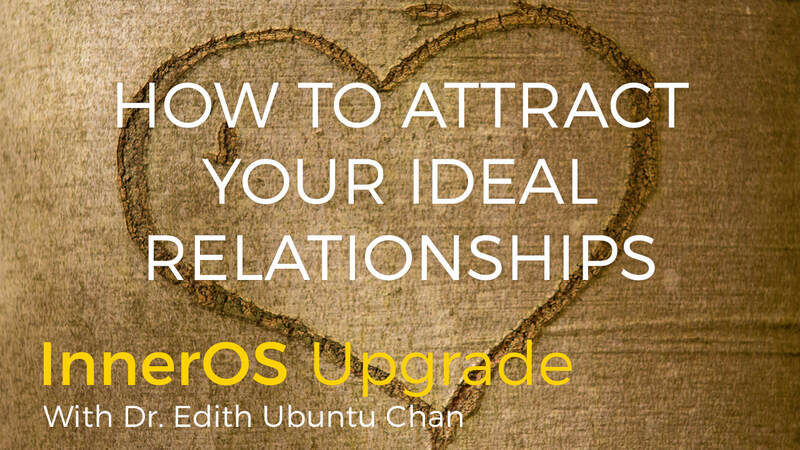 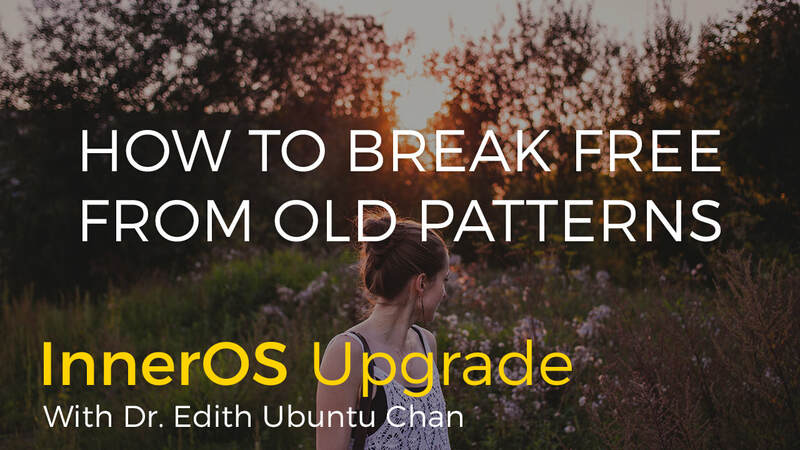 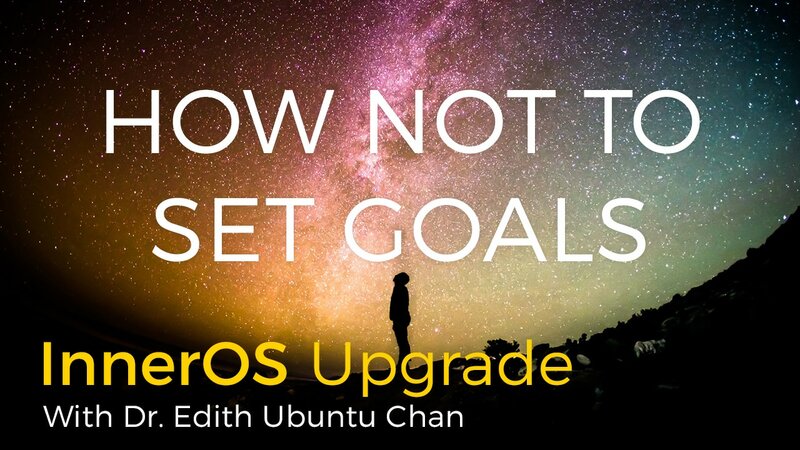 Upgrade your InnerOS to create the life you love! 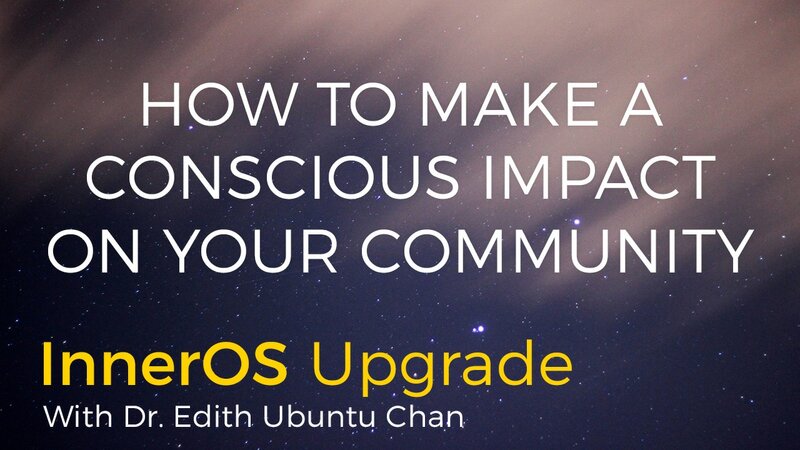 Each InnerOS webinar begins with a beautiful healing meditation to let go of stress through the Breath and return to our center. 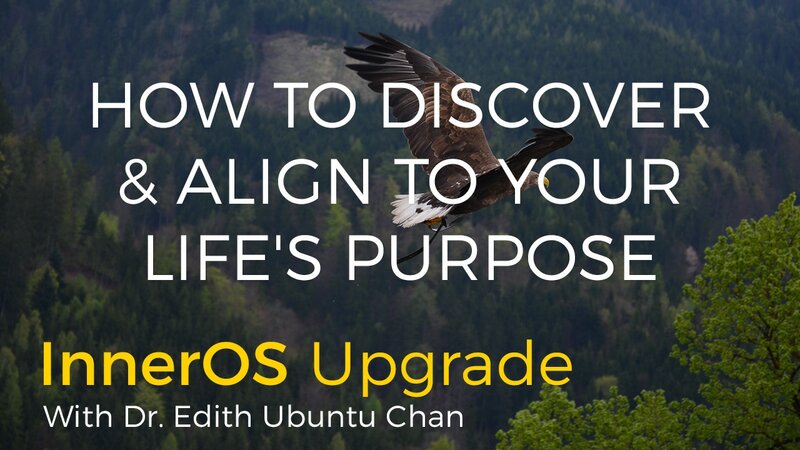 From this state of presence, Dr. Edith guides you into a powerful contemplation practice, where you can find Clarity, Alignment, Inspiration, and Awaken to Powerful New Possibilities. 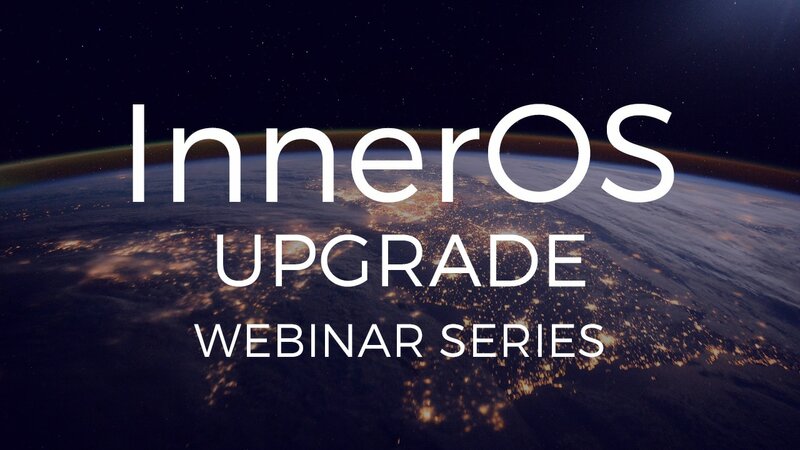 The following InnerOS Upgrade Webinars are available for purchase. 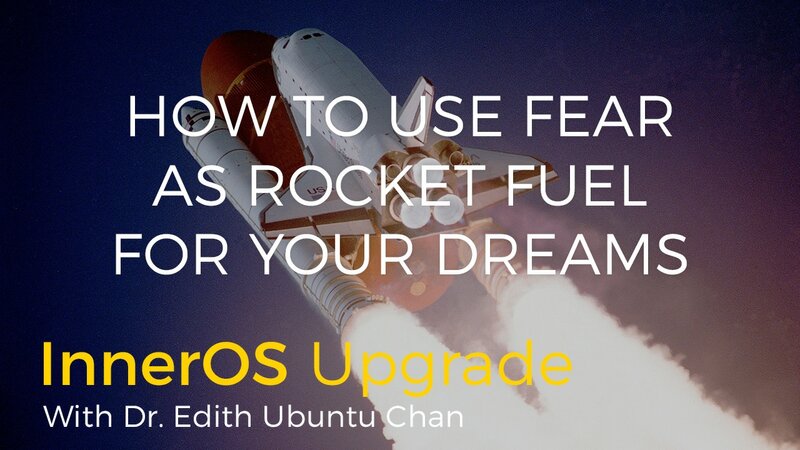 Join us LIVE. 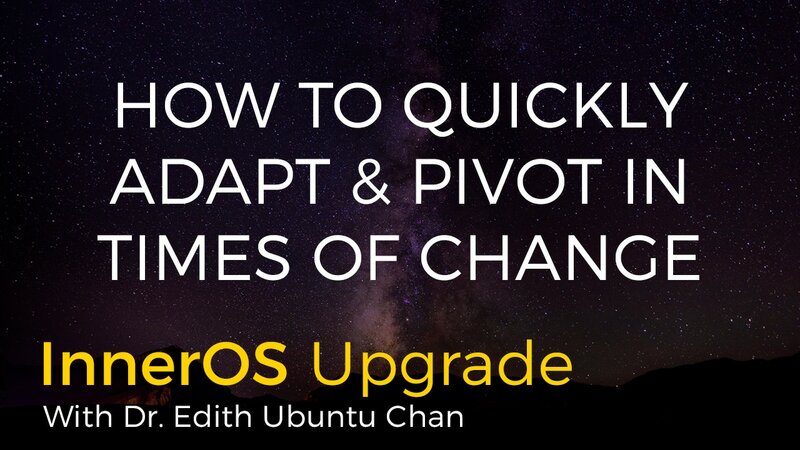 Webinar replay available for purchase 1 week after.